We teach 2 different dances each month on Sundays at 3 levels. Please check http://www.bestsalsa.co.uk/ for details. 5.00 – 6.15pm Absolute Beginners downstairs or Intermediate/Advanced upstairs. 6.15 – 6.45pm Ballroom / Latin social dancing & tea break (no charge for drinks & biscuits). 6.45 – 8.00pm Improvers downstairs with Piotr. 8.00 – 9.00pm 5 minute one to one sessions upstairs with Barry for improvers & above. 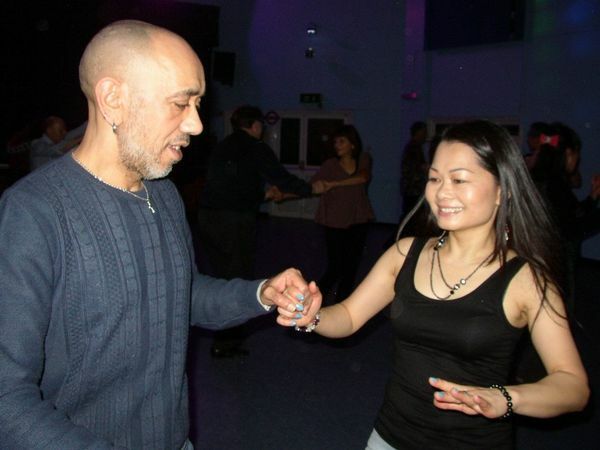 8.00 – 10.30pm Social dance practice downstairs with a free beer or wine & a slice of pizza. £35 for ten consecutive weeks. 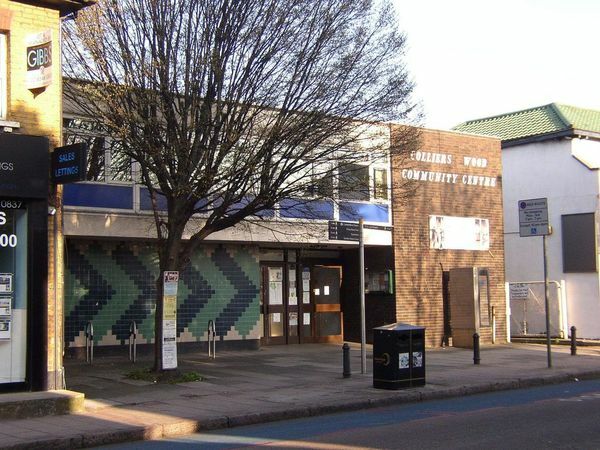 Address: COLLIERS WOOD COMMUNITY CENTRE, 66 High Street Colliers Wood.